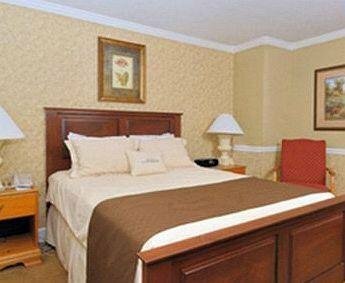 Comfort Suites от 0 руб. 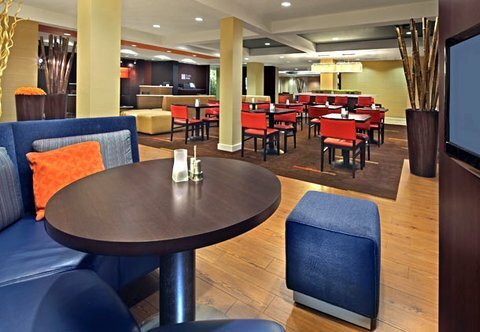 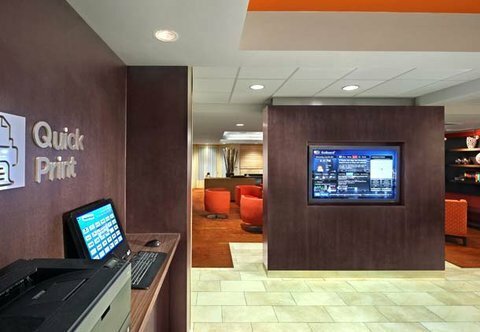 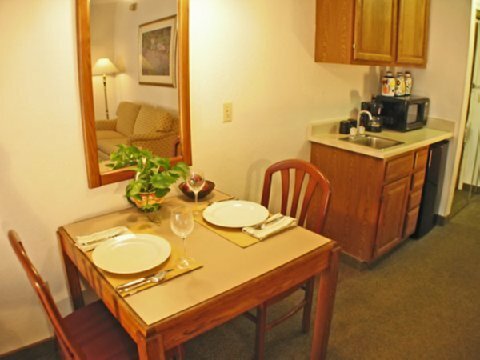 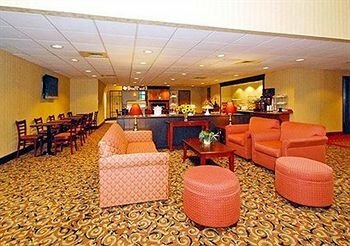 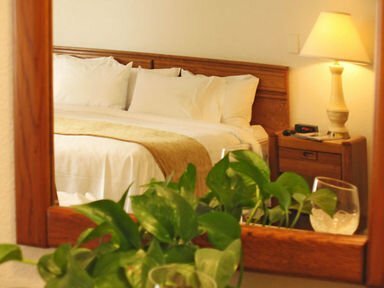 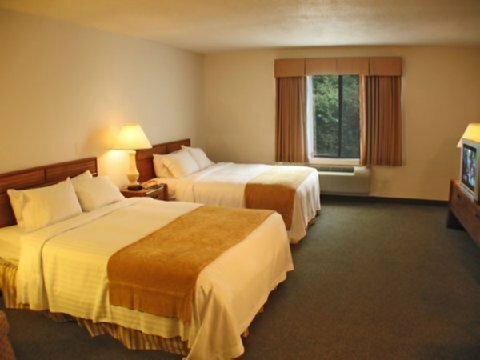 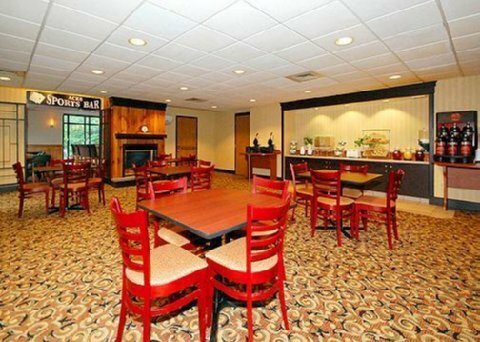 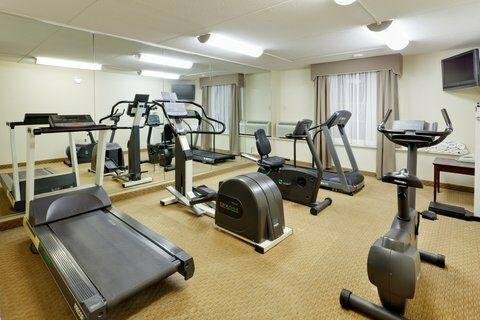 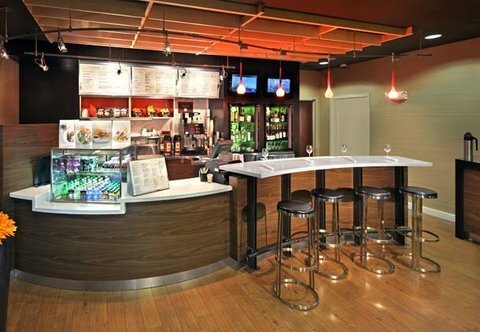 Courtyard by Marriott Norwich от 0 руб. 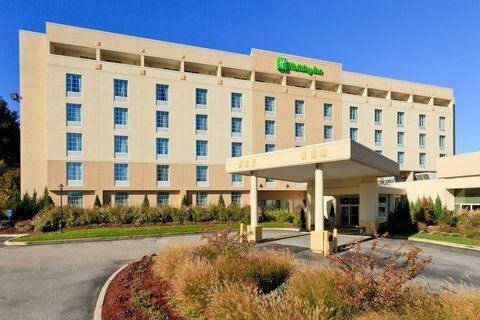 Holiday Inn Norwich от 0 руб.  ROSEMONT SUITES от 0 руб. 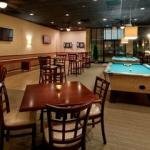 The Norwich Inn от 0 руб. 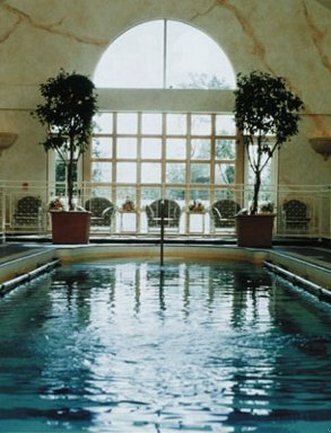 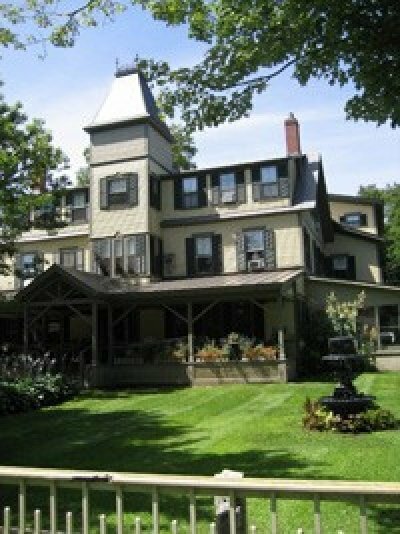 The Spa at Norwich Inn от 0 руб.